At Lancashire Shop Fronts, we know how vital it is for our client to have the interesting completion item which emerges from the rest. 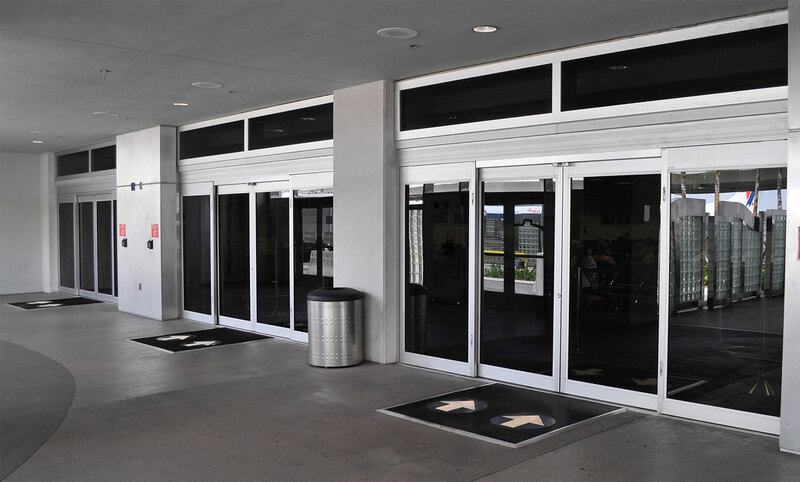 Also, we offer competitively priced quotations to design, manufacture, install and maintain all types of frontages. 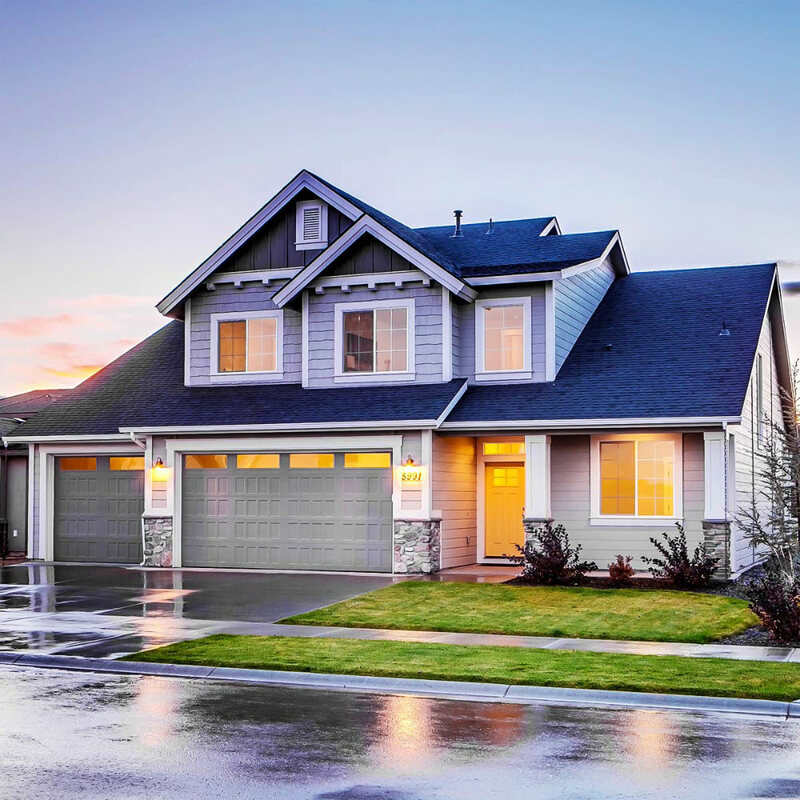 We cover everything from old to new buildings and ground floor designs to high-rise projects. Lancashire Shop Fronts promises its commercial clientele the quality and durable Shop Fronts and Roller Shutters. 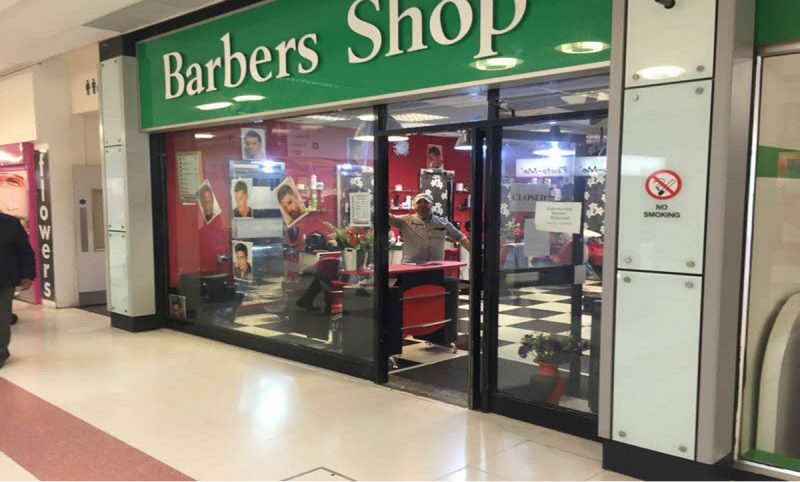 We deal in every kind of sizes of Shop Fronts in Manchester, for your commercial complex like shopping arcade, offices, small or big sized shops, etc. The Shop Fronts we offer at Lancashire Shop Fronts are made of strong material and we focus on the easy accessibility of our client’s customers. 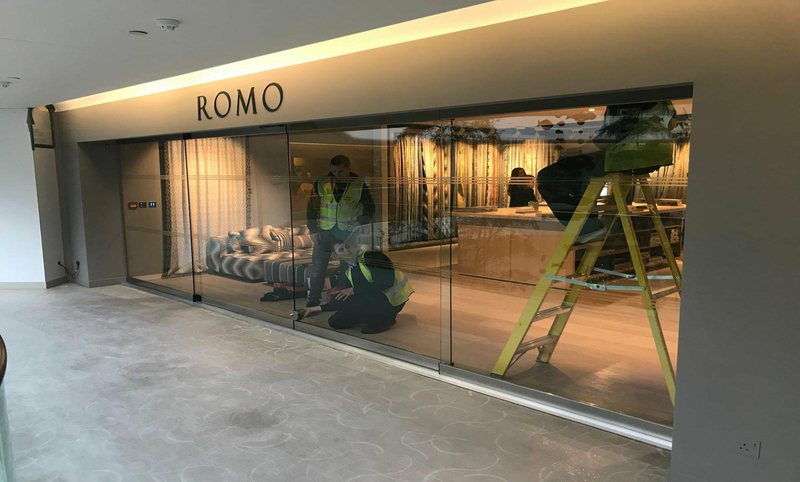 We have a range of Shop Fronts for our clientele to select from as Aluminium Shop Fronts, Toughened Glass Shop Fronts, Frameless Shop Fronts, etc. The Best Shop Front Company in Manchester, Lancashire Shop Fronts, have always given the best deals for Shop Fronts in Manchester.